Step aside, Michael Lohan, there’s a new “World’s Best Dad” in town, and his name is Kelsey Gramer. 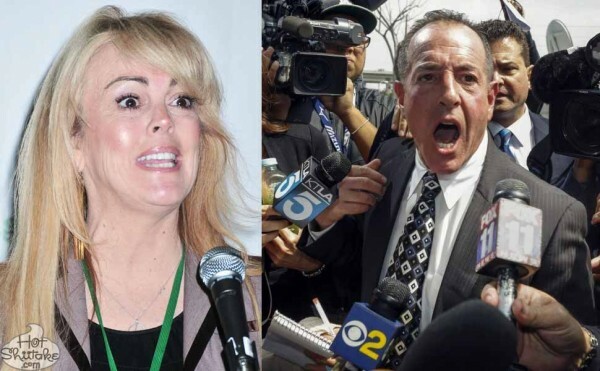 Don’t worry, Michael Lohan still holds the title for “World’s Best Circus Act”. 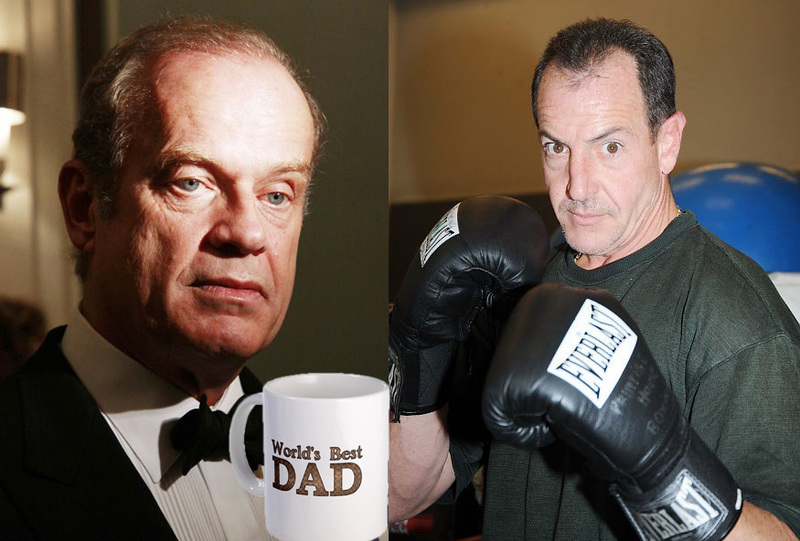 You can steal Michael Lohan’s “World’s Best Dad” coffee mug, Kelsey Grammer, but you cannot steal his dignity. So, what has Kelsey Grammer done to win the prestigious title of “World’s Best Dad”? Well, amidst the messy custody battle between Kelsey and his ex-wife, Camille Grammer, Kelsey decided that he only really cared about one of their children: the boy. Earlier this week, Camille Grammer’s people informed TMZ that Camille had filed for custody of her and Kelsey’s two children, because Kelsey wanted to separate the kids, taking their son to come live with him, and leaving their daughter to live with crazy Camille in Los Angeles. However, TMZ has obtained the legal documents proving that Camille Grammer, although dangerously insane, was actually telling the truth. This may be confusing, because Jude and Mason are both boys’ names (and because Kelsey’s lawyers don’t know how to use commas), but Mason is Kelsey and Camille’s 9-year-old daughter. 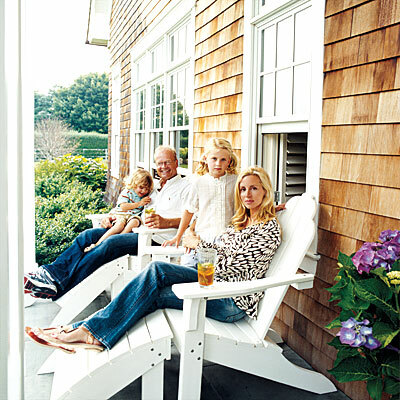 Apparently, Kelsey Grammer only wanted sons, but since he got stuck with a daughter, he decided to give her a boys’ name. Either that, or he was just bitter about having a girls’ name, and decided to exact his revenge upon his poor, innocent daughter. Kelsey’s custody proposal also outlines, in detail, which parent will have the children on specific holidays. It also gives excessively complicated details about how custody would work over the kids’ Winter Break, had Camille agreed to this ridiculous proposal. Click here if you want to read all of the legal mumbo-jumbo for yourself. The document is actually only 3 pages long, which is hella short, as far as legal docs go. Now, don’t get me wrong, Camille Grammer is a terrible mother. I mean, seriously, who needs 4 nannies to take care of 2 children? But separating your kids, and essentially telling your daughter that you don’t care about her? Shame on you, Kelsey Grammer. Michael Lohan is the World’s Best Dad!